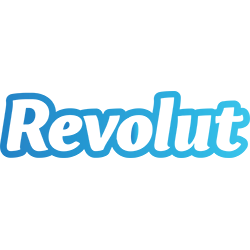 Revolut is one of the current leaders in the FinTech market and has grown substantially since being founded in 2013. 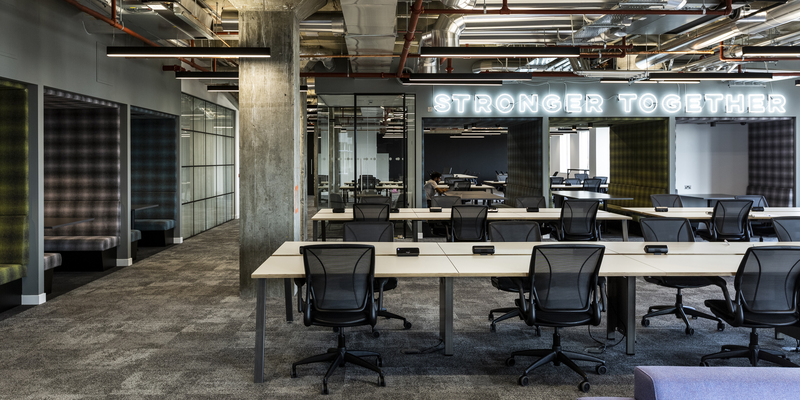 The company required a fresh new space that would go hand in hand with the new direction that the brand was moving towards. 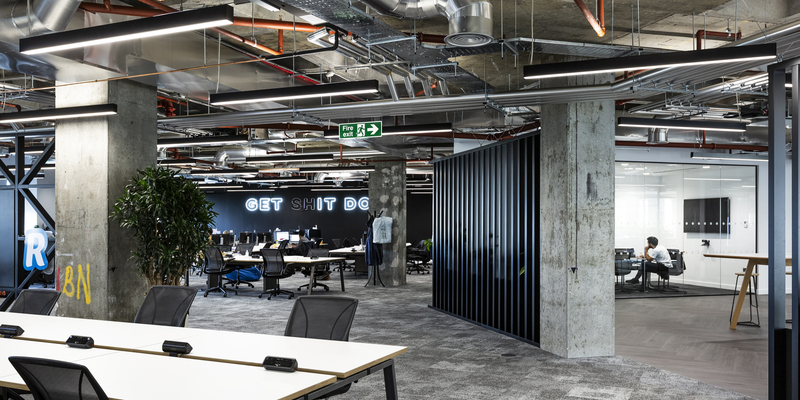 The new premises, located in Canary Wharf, resides in the same building as one of ThirdWay’s CAT A + B projects completed last year for Digital Shadows. 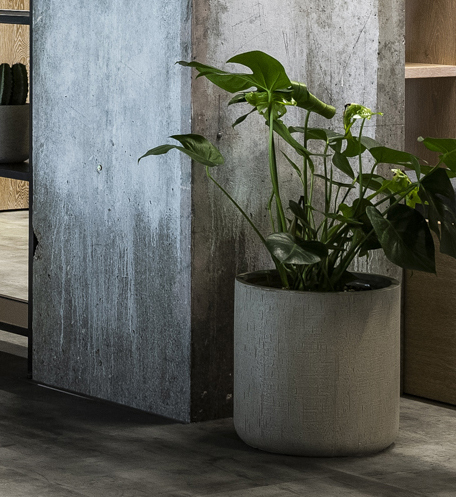 The brief encompassed an Italian-chic style that boasts raw yet sophisticated elements. 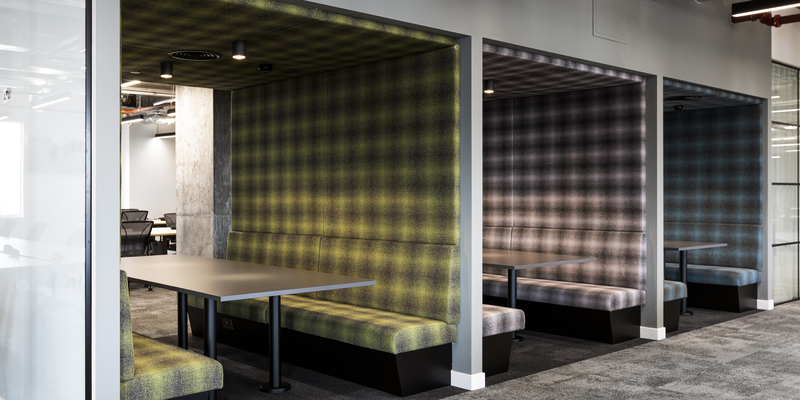 The colour scheme primarily consists of black and white to further enhance the industrial aesthetics, whilst pops of colour, incorporated into furniture and fabrics, refine the design. 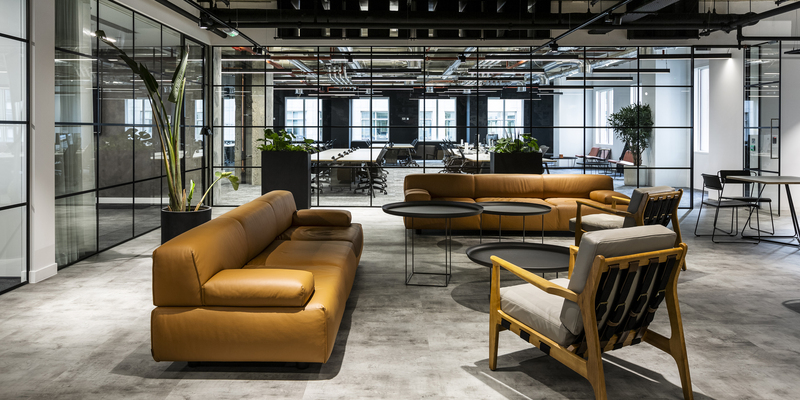 The ceiling was left exposed to promote the building's core and sprayed black in the breakout area, deliberately allowing the space to differentiate and separate from the rest. 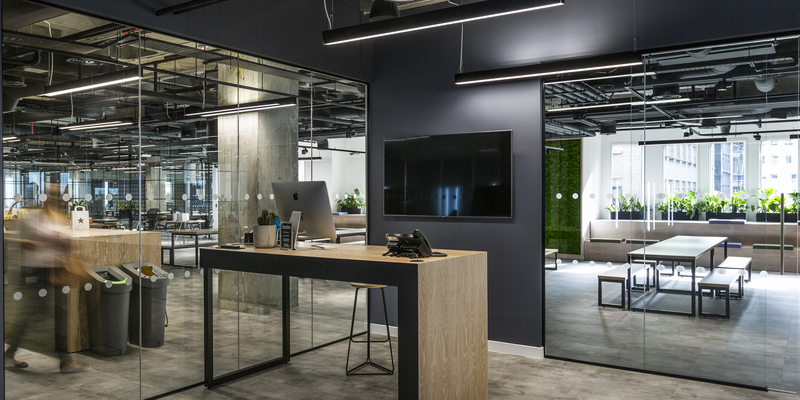 Including fun elements to the newly designed office, that would align with the new direction that the brand was moving towards, was a key part of the project. 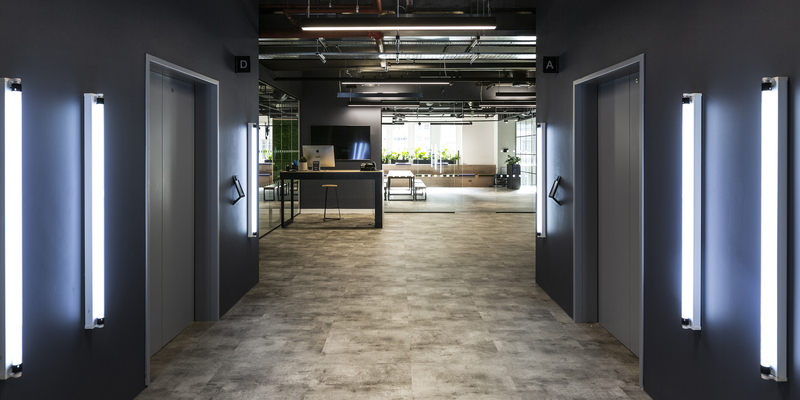 A number of bespoke neon signs were installed that were made to stand out, set in unique concrete blocks. 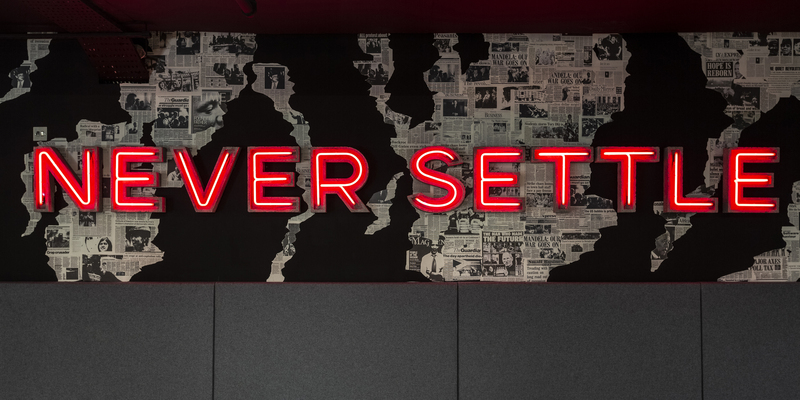 A feature wall created from newspaper cuttings of global influential leaders and inspirational people and acts as a distinct backdrop to the ‘Never Settle’ neon sign in the breakout area. 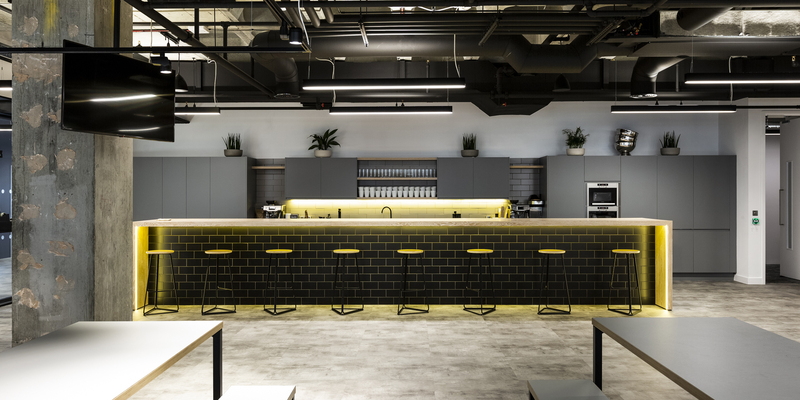 Other key parts of the project include black metal Crittall windows throughout, a large breakout area to act as an event and entertaining space, a high-bench reception desk, a substantial kitchen area with a large breakfast bar and flexible furniture to allow areas to be multi-functional.